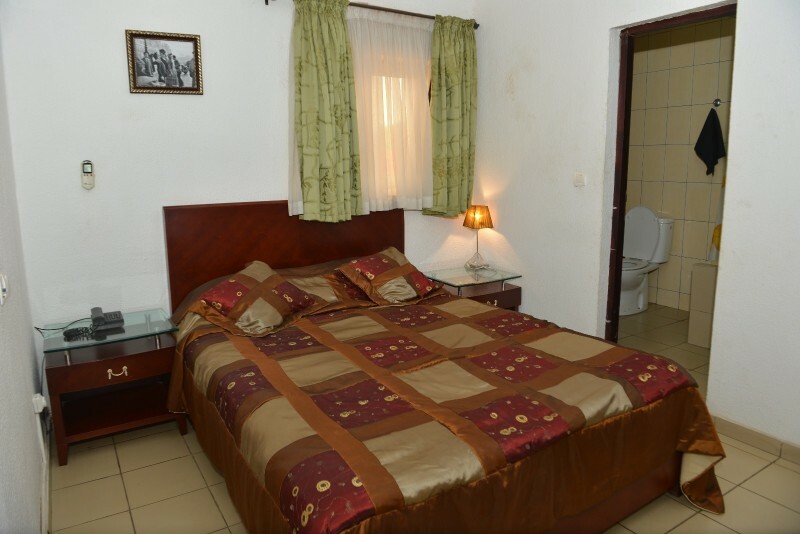 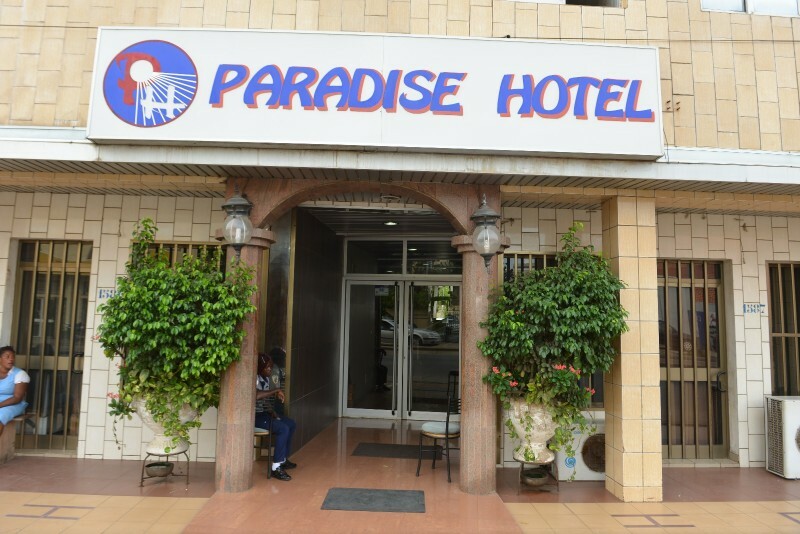 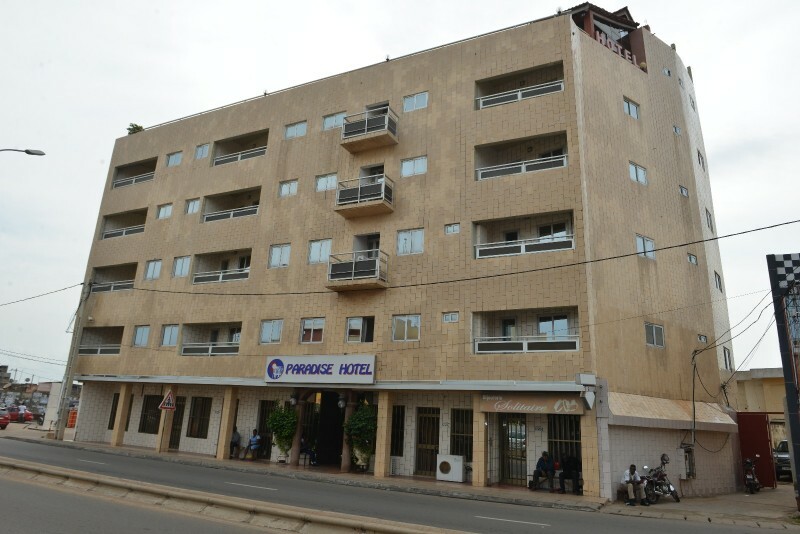 In the heart of the city center, Paradise Hotel is strategically located within walking distance of the business district and five minutes from the Nana Benz Market and the beach. 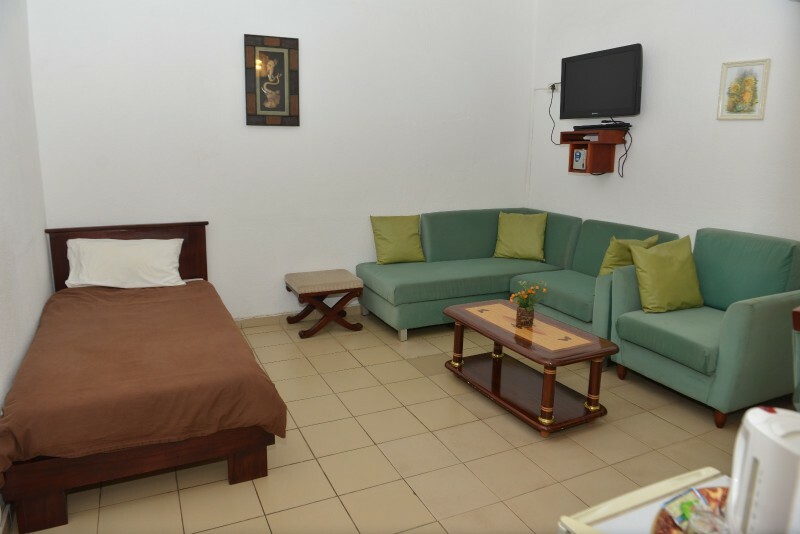 Our hotel allows you an easy and fast access for your outings and appointments. 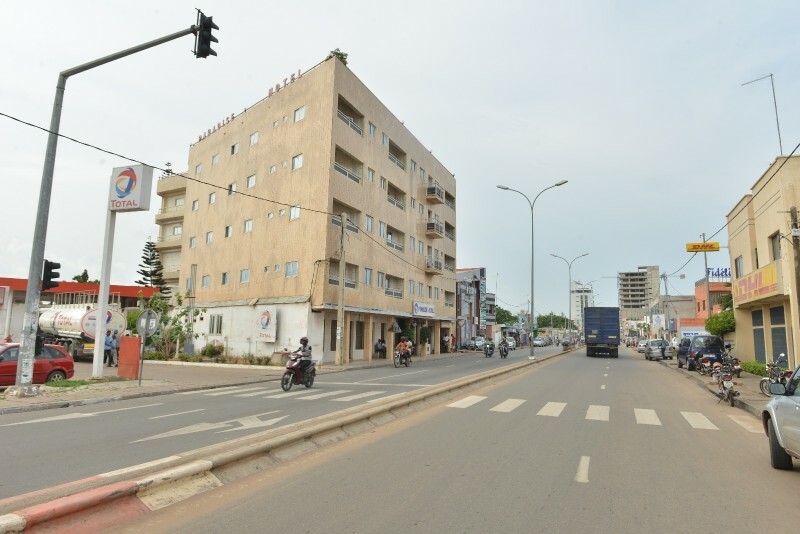 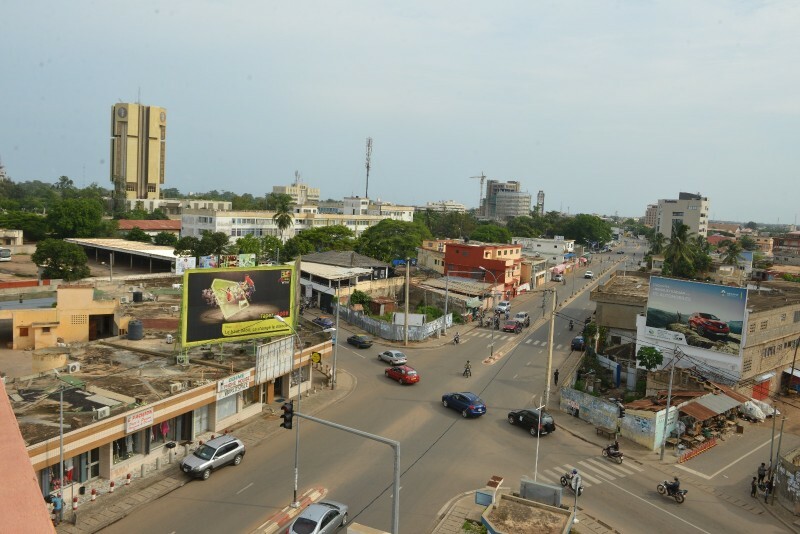 You will always be close to the capital's entertainment spots: restaurants, bars, night clubs, shops and boutiques that make Lomé a city renowned for its warm welcome and "joie de vivre". 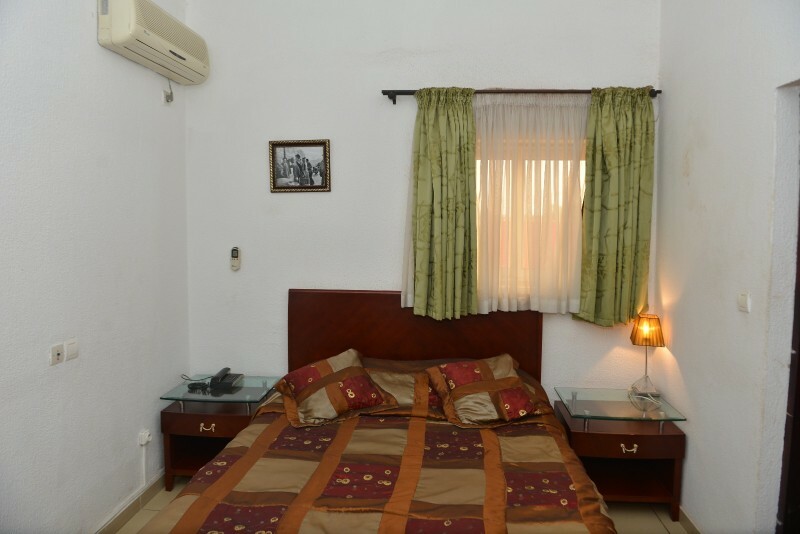 Come and enjoy the comfort of our rooms and suites, whether in family, for your business or during seminars. 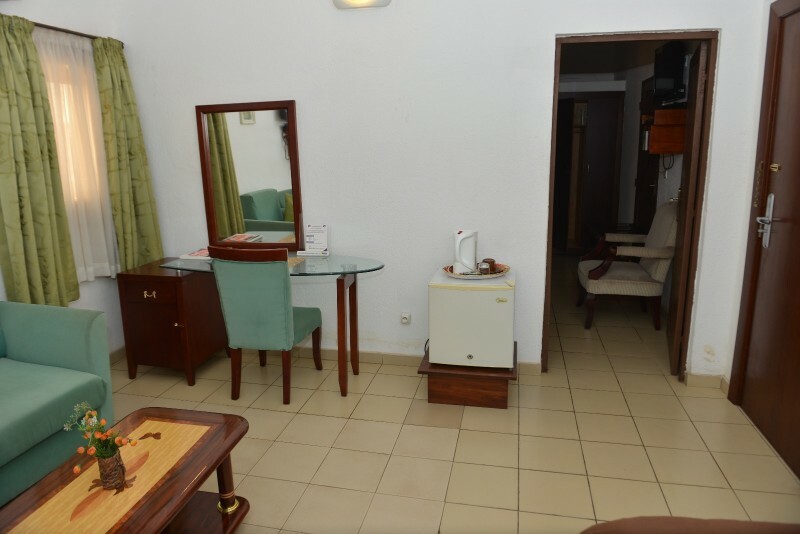 You will be able to benefit on the spot of our services and our two restaurants which are at your disposal for the organization of events. 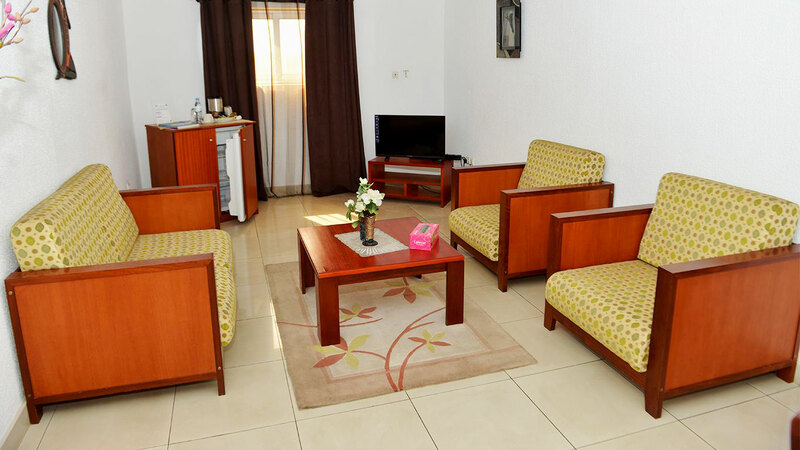 As soon as you enter our spacious lobby, you will be assured of a warm welcome by our team always prompt on time, which will take you to our exquisite reception, where you will be assisted by our 24-hour concierge service.